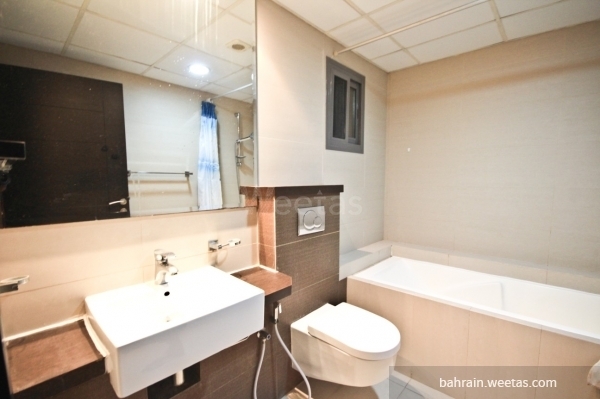 This is a fancy two bedroom flat available for rent in Amwaj Island. 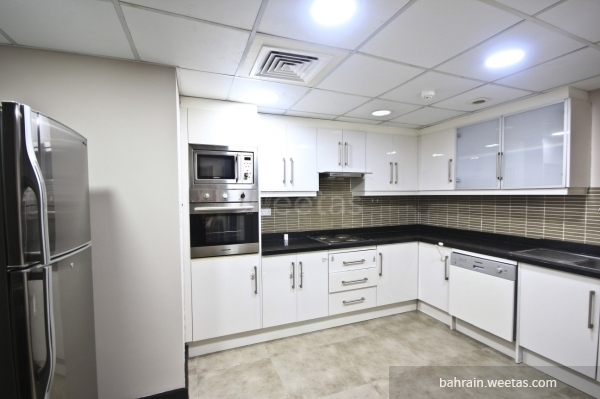 The apartment lies in one of Bahrain\'s top residential locations. 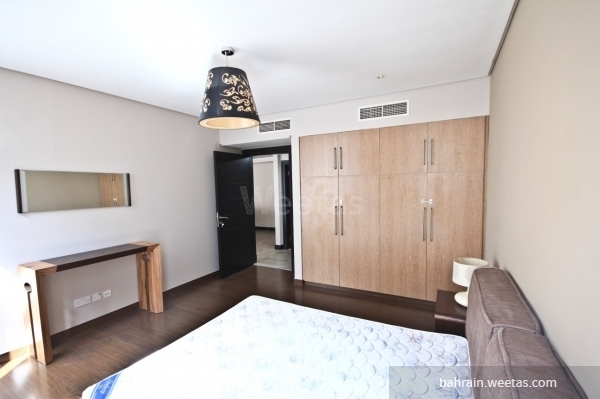 It has 2 bedrooms, 2 bathrooms, a large living room, and a kitchen. It is fully furnished. Rental price is BHD550 per month. Call us for more info.